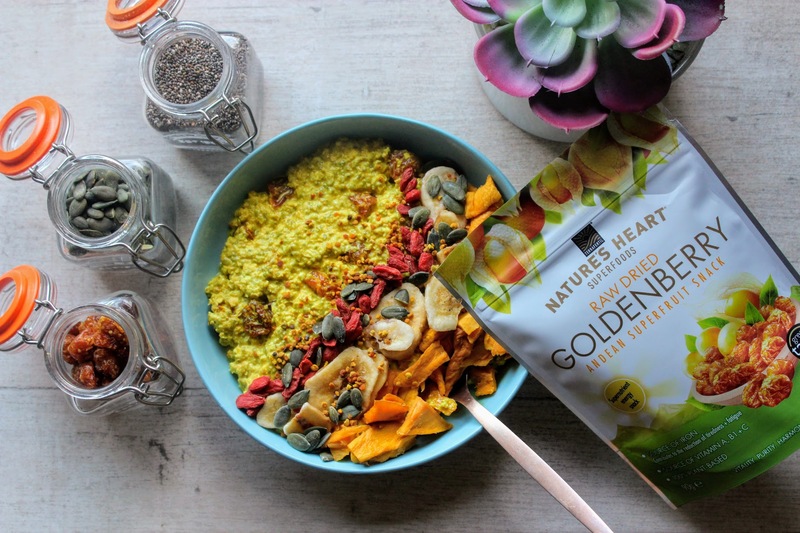 So guys, it’s time for another collaboration – this time with the fantastic Nature’s Heart Superfoods! Offering everything from healthy snacks to coconut products, superfood powders to seeds and nibs, there is something to keep everyone in the family living their best life. 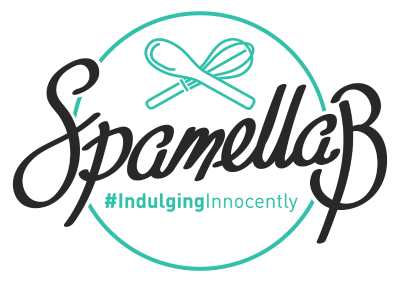 I came across the brand properly when I worked together with the Clean Supper Club girls and after trying their infamous goldenberries (SO ADDICTIVE), I was keen to try out more of their products so this is a dream partnership! I’ve been working on three recipes using various Nature’s Heart ingredients: a breakfast; snack; and dessert. 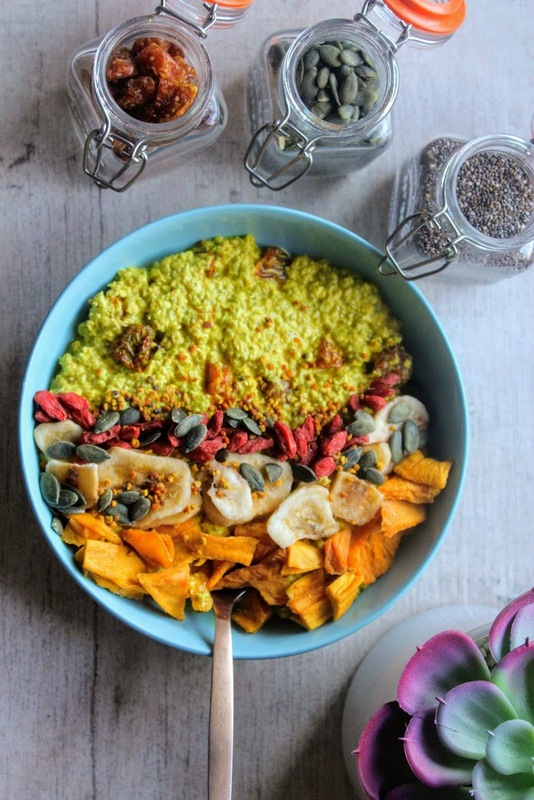 Here’s the first one to start the day – simply mix everything together the night before then in the morning just add your toppings and you have a delicious, colourful and vibrant breakfast you can enjoy at home, your desk or in the car! 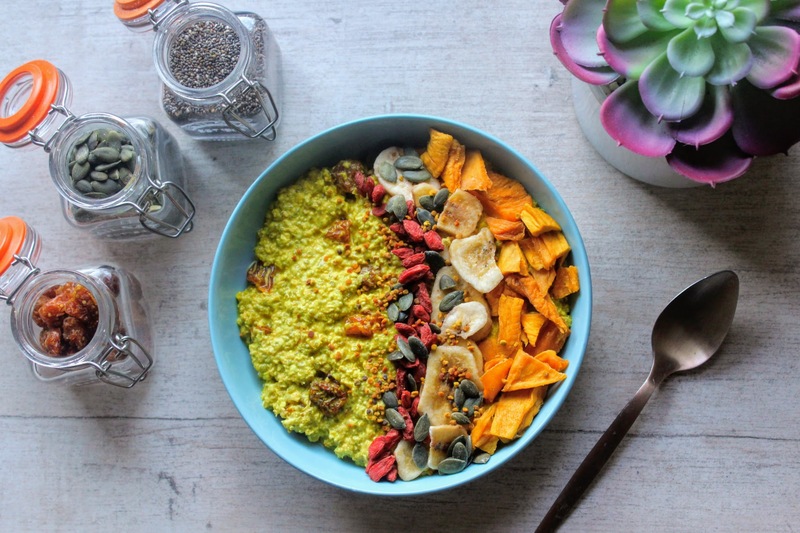 Bursting with chia seeds, goldenberries, the Vitalising mix and topped with extra dried fruit and seeds, feel free to top with whatever you wish! The night before, mix everything together in a sealed jar or tub. Stir really well to make sure everything is combined. In the morning, spoon into a bowl or eat straight from the jar with your toppings!